Traditional and hi-speed ferries depart hourly from Hyannis and travel to both Nantucket and Martha’s Vineyard in less than 1 hour. The ferry terminals are less than 10 miles from the Pelham House Resort. 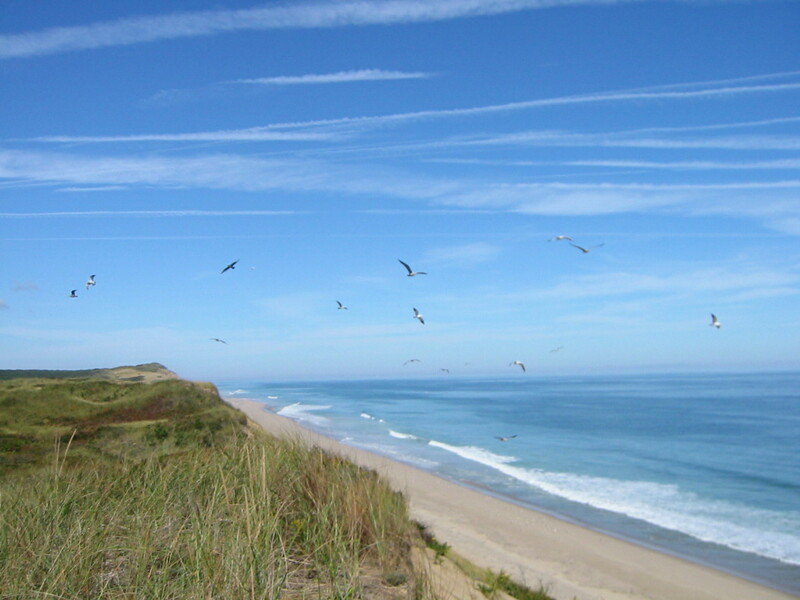 Nantucket and Martha’s Vineyard make for excellent day (or weekend) trips from the Pelham House Resort. 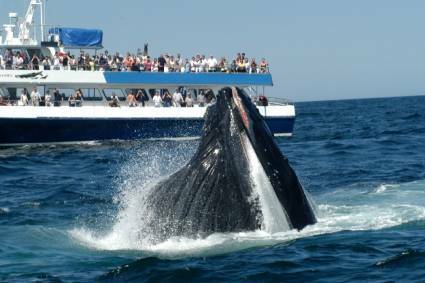 Enjoy spectacular whale watching tours on any of the professional charters that depart from historic Cape ports a short drive from the Pelham House Resort. Whale watching crews leave regularly from Plymouth, Barnstable, Hyannis and Provincetown Harbors; most guarantee a sighting. Depending on the port, trips vary in length. Four-wheel drive trail off road (Chapin/Crow). Quiet. Tidal pools. With not much of anything surrounding it, Chapin Memorial Beach is the perfect place for those trying to get away from the commotion of everyday life. Equipped with miles of sand for your beach pleasure, Chapin also offers ORV trails for those vehicles with permits. At low tide shallow tidal pools stretch out for what seems like forever – perfect for searching for those cute little sea creatures with your own cute little creatures. Disabled accessible. Play area. Warm, calm water. Swing set. 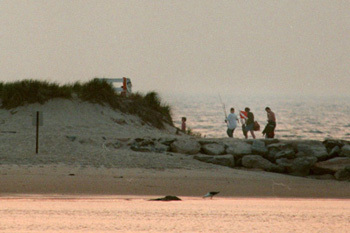 Crescent-shaped Corporation Beach, hugging Cape Cod Bay, is a popular spot on hot summer days. The curve of the beach forms a tidal pool that’s perfect for children. The warm, calm bay water is great for swimming at high tide. 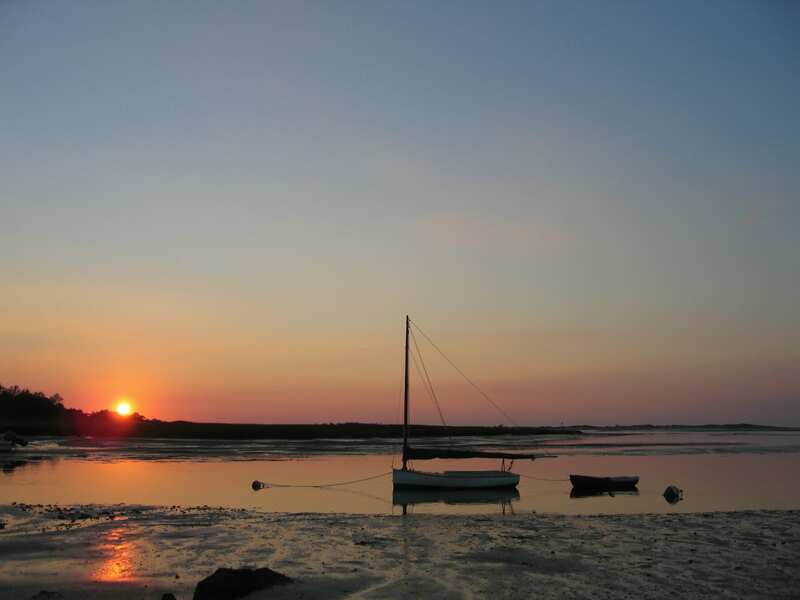 At low tide, the water recedes and reveals huge flats great for exploring and walking. 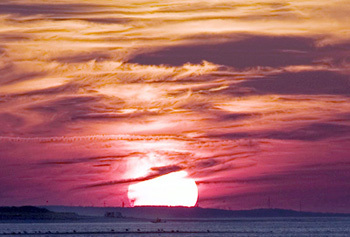 It is near Sesuit Harbor, and beachgoers can pass the day watching pleasure boats sail the bay. 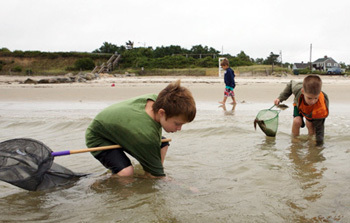 Corporation is popular with children and their families, especially during low tide. Connects with Cold Storage Beach. Private on one side. Nice. Small waves. Clean sand. Next to harbor. About 10 parking spots. Attendant on duty. Short walk to beach. Resident parking only. On the east side of Sesuit Harbor, Harborview Beach is aptly named. There’s lots of room for plenty of visitors. Gentle waves make it a great place for younger children still learning to swim. Large beach. Connects with Bayview Beach. Pools at low tide. Nice sand. Very popular. All ages. Boardwalk. Large parking lot. Attendant on duty. Short walk to beach. Small waves. 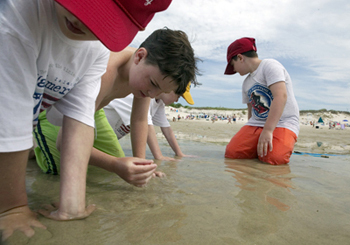 Mayflower Beach is a gorgeous beach on Cape Cod Bay that’s great for people of all ages. Children will enjoy the many shallow pools created at low tide, while parents will enjoy the serenity of the a calm beach. Among the most scenic of Dennis’ 16 beaches, it features a boardwalk that stretches from the large parking lot over the dunes to the beach below. This is a favorite spot for families. Mayflower Beach reveals hundreds of feet of tidal flats at low tide. Special beach sticker needed. Freshwater. Restrooms. Seasonal snack bar. Medium-sized sandy beach. Roped-off swimming area. Near train tracks. Nice view. Small parking right off beach. Families. Not too crowded. Portable restrooms are hidden in wooden structure. Don’t let the name mislead you, Dennis Pond is indeed in Yarmouth. This freshwater pond with a medium-sized beach has calm waters and soft sand. It’s a good family beach and it’s not too crowded. There are restrooms and a seasonal snack bar. Restrooms. Ideal for children. Roped-off swim area. Small parking lot. Attendant on duty. No walk. Shady. 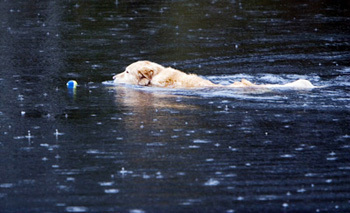 Closes at 9 p.m.
For freshwater swimming, Scargo Lake has two beaches with restrooms, playgrounds, and a picnic area. The sandy-bottom lake is shallow along the shore, which is ideal for children. It is surrounded by woods and is stocked for fishing. This is the perfect beach for older kids who want to go to the beach without their parents. Evoking a “wonderful feeling of long-ago luxury”, this “grand lady on the hill” – a “captivating” “beauty” set in a tranquil resort perched high on a bluff “overlooking the ocean” in Chatham – “makes you remember why you sit in traffic to get to the Cape”; along with the “exceptional view”, patrons are served “well-prepared” Electic dishes by a “formal” staff, making for a “sophisticated culinary experience”; N.B. jacket required. “So close to the water” “you’ll think you’re on a cruise” rhapsodize “romantics” about this airy, elegant bistro in Dennisport that boasts an “incredible view of Nantucket Sound” through its endless windows; the “adventurous chef” prepares “outstanding” New American fare with “flair”, but some grumps grouse that “you’re mostly paying for the amazing” setting; N.B. there’s live jazz in the lounge. “Delicious, delightful, de-lovely” sums up this “quant”, “very New England” “gem” set in a 200-year-old barn in Dennis that’s particularly “inviting” if you nab a seat “next to the fireplace”; wherever your table, you’ll be treated to an “inventive” New American menu “filled with interesting choices” and delivered by an “informed, approachable” staff; a “real comfort zone”, it provides a “perfect escape from all the claim shacks and lobster shanties” around. If you're a golfer, you won't have a hard time finding a tee time near the Pelham House Resort. There are 15 daily fee golf courses within 15 miles of the Resort!